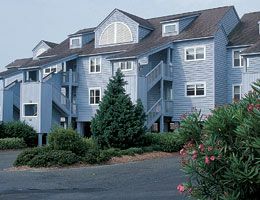 A Wyndham Ocean Ridge timeshare vacation will take you to one of South Carolina’s serene and peaceful Sea Islands. This favorite southern beachside getaway is the unique Edisto Island, known for its natural beaches, quiet lagoons, and untouched beauty. 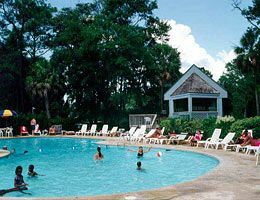 Surrounded by 300 wooded acres of pine and Spanish moss-draped southern oaks, a Wyndham Ocean Ridge timeshare for sale offers more than a vacation spot; it is an escape to serenity. 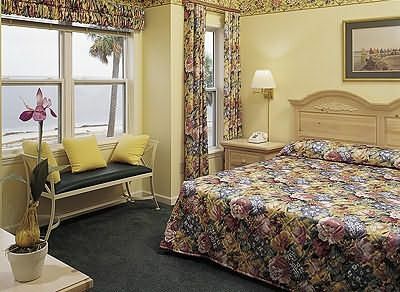 Plan a trip to this Wyndham timeshare property and you’ll quickly discover that as you walk the pristine beaches, or relax by the pool, gentle breezes will lift your spirits. The sound of the waves lapping against the shore or the music of the wind whispering through the palms will help you reconnect with that part of yourself that sometimes feels lost in your daily routines and responsibilities. Beloved for honeymoons and ideal for families who need to reconnect, this peaceful island off South Carolina’s southern coast is a vacation escape for nurturing your spirit and abandoning your cares. While an island with only a few restaurants and a handful of sandwich shops may sound too low-key for your active family, the truth is, vacationing in a Wyndham Ocean Ridge timeshare is anything but boring. On property, you’ll find 3 outdoor swimming pools, an outdoor hot tub, 3 Gras-Tex tennis courts in a secluded tennis complex, exercise equipment in a fitness center, an onsite restaurant, miniature golf, volleyball, a kid’s playground, shuffleboard, basketball, and foosball. Near the resort, you can enjoy boating, fishing, crabbing, kayaking, horseback riding, eco tours, and even a winery tour. 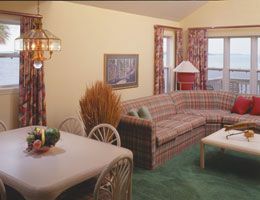 From April 1 through October 29 each year, the Wyndham Ocean Ridge Resort offers a resort tram to help you navigate the expansive property. Bicycle rentals for getting around the resort or biking the beach are available for rental. 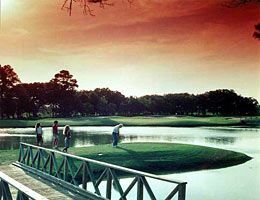 The Plantation Course at Edisto Beach is the island’s exclusive golf course. For timeshare owners, renters, and guests at the Wyndham Ocean Ridge, this 18-hole championship quality course is right outside your door if you choose a timeshare condo with a golf course view. Fully renovated in 2006, this 6200 yard-course is a scenic stroll (and a nice challenge) on fairways lined with native vegetation and abundant with birds and other island wildlife. Observe the signs that say “Do Not Feed or Disturb the Alligators,” and you and the wildlife at Wyndham Ocean Ridge will get along just fine. Charleston, South Carolina offers not only the closest airport (55 miles from Wyndham Ocean Ridge), but the best place for antique hunting, exploring museums, or touring Southern-style mansions. Handy travel information includes driving distances to Atlanta, Georgia (294 miles); Savannah, Georgia (95 miles, and Myrtle Beach, South Carolina (134 miles). Now that you know about this hidden gem and how to find it … don’t tell your friends. Instead, pick a great deal on a Wyndham Ocean Ridge timeshare for sale and then slip away to the serenity of this island paradise. 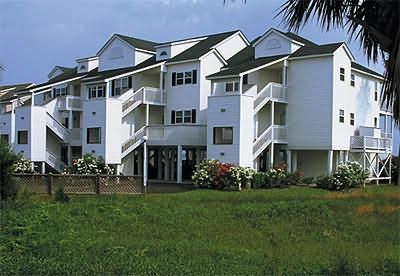 Contact Wyndham Ocean Ridge Specialist Today! The hotel was less than a block away from the beach. We could see it from our balcony. There were a couple of bars on the beach. We were not far from the golf course. Most of the restaurants were within driving distances and there were some within walking distance as well. The weather was beautiful through out the time we spent there. The breeze off the ocean at night was incredible. The rooms were spacious, clean, and the Jacuzzi in the bathroom was really nice. We had a very relaxing time. Can`t wait to go back.